K. Michelle is no stranger to reality TV. 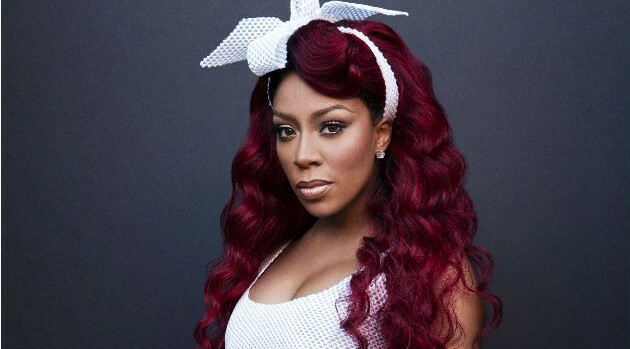 Following the success of the first season of her Love & Hip Hop: Atlanta spinoff, the singer has revealed a quick teaser for season two of her VH1 reality show, K. Michelle: My Life. The singer posted a 15-second glimpse into her upcoming show via Instagram, in which we see that Michelle has moved to California and is working hard on her third studio album. “Why can’t I just make my own genre of music?” she asks during a studio session. “You can do anything in L.A.,” she adds. The singer confirmed that the new season will premiere this winter on VH1.